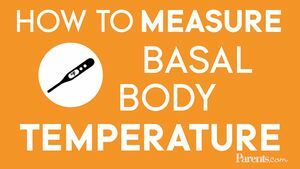 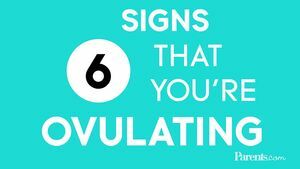 Learn how to identify the signs of ovulation to help increase your chances of getting pregnant. 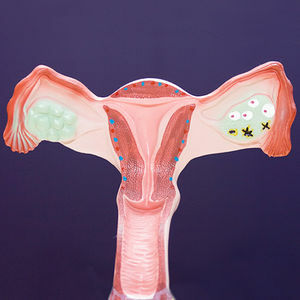 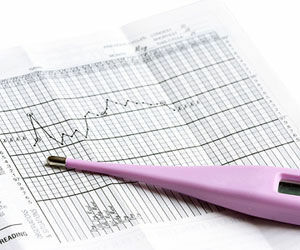 Dr. Elizabeth Pryor answers the question, What does it mean when I spot during ovulation? 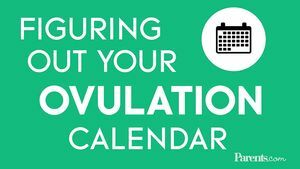 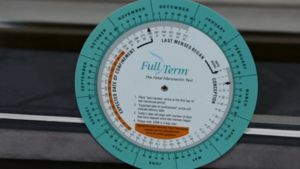 Find out how to know what time of month you are most fertile with Dr. Obosa Osawe.